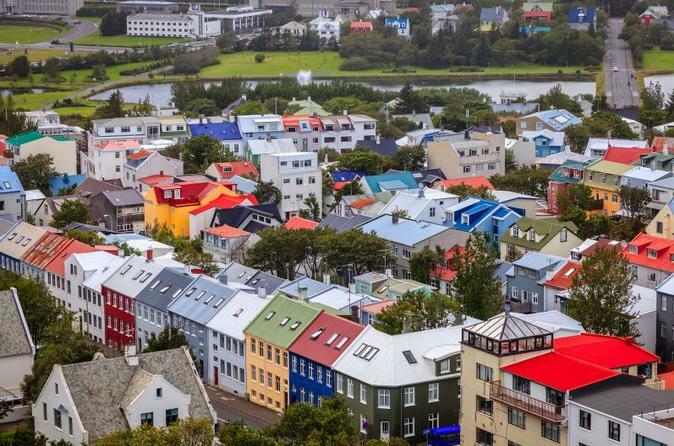 Discover Iceland and Reykjavik’s unique history during this 2.5-hour walking tour. Listen to interesting stories and history from your guide stretching as far back as 1,150 years as you explore the capital’s highlights such as the Reykjavik Cathedral, Einar Jonson’s Sculpture Garden, and City Hall. This tour also includes a hot drink and traditional Icelandic dessert to warm up in the middle of your walk.